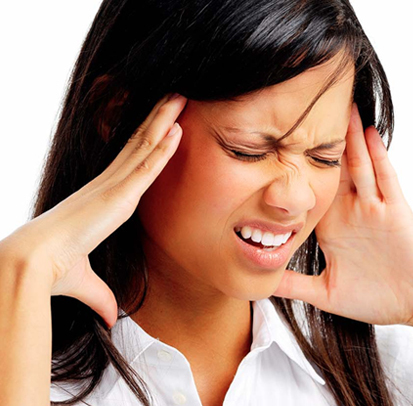 Migraines can be hugely debilitating. Sufferers will only too well know the pain, the suffering, the lost hours and the impact on work and home life. Well there’s now a revolutionary new treatment involving BOTOX. Clinical trials have showed that chronic migraine can be treated successfully with a series of injections. The National Institute for Clinical Excellence (NICE) have very recently approved this treatment for migraine. If you would like to discuss this revolutionary treatment further with our medical team please do email us at enquiries@epicdermis.co.uk or complete our contact form and we will be in touch shortly. All of our clinics are located in South London. These include; Earlsfield (TLC Therapy Lounge), Clapham (Northcote Road), Wandsworth, Chertsey and Wimbledon Village. All of our treatments are carried out by UK qualified doctors.